In my prototype, the player can run jump at/over buildings in 3D space. 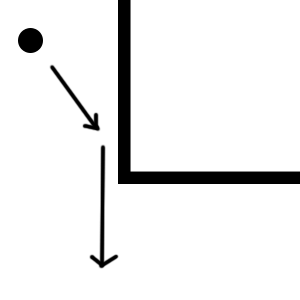 However, if the player jumps close to the building's edge, rather than just sliding off to the side, they continue to travel at the same velocity. This is not what I want, they should just slide off the side. hmmm, maybe you could disable player inputs while they are airborn. That would solve your problem unless you want them to be able to move around and change direction while in the air. 4ntihero - how do you jump on an object then? 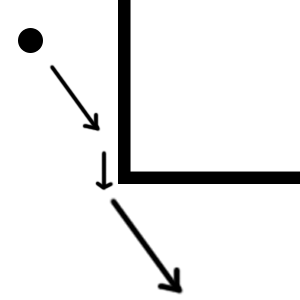 When your player touches a wall and is jumping, have the wall set player's velocity to zero, at least in the perpendicular direction of the wall, that should be it.